In today’s world technology has super advanced most of our day to day operations. It has definitely changed the way we communicate and interact, which brings me to the essence of this article, purchasing a Learning Management System for your school. Whether your school is thinking about implementing a Learning Management System or trying to better understand the current system, it is important to know what works for your school so that administrators, teachers, students, and parents can make the best of the LMS. A Learning Management System is a software application designed for the administration, documentation, tracking, reporting, and delivery of online education. Essentially, it is a very handy tool to help with the management of your school with the potential of making operations stress free. 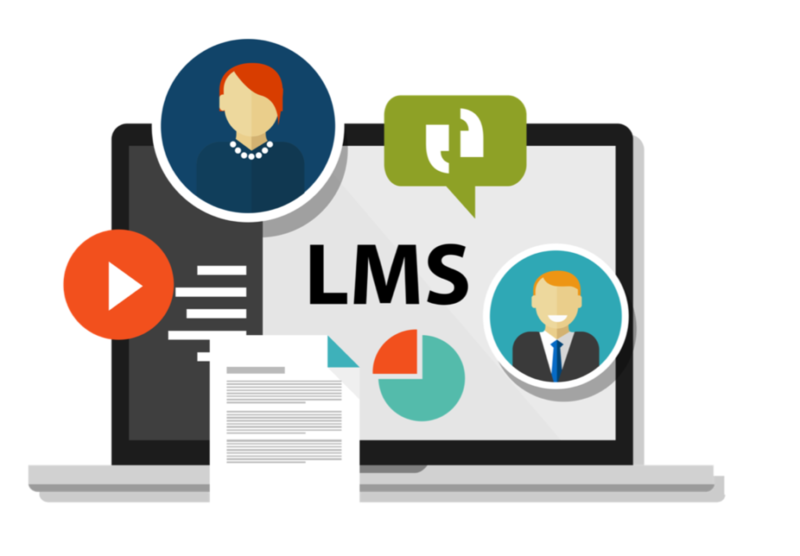 However, knowing exactly what you should expect from your LMS and how it suits the needs of your school is very critical before you actually make a purchase. 1. Manages and Tracks Students – Most, if not all, LMS manages and tracks students. However, you would want to compare managing and tracking features, for example, enrollment, gradebook, attendance, events etc. You will have to decide based on your school’s needs. 2. System Accessibility – Ensure that your LMS is accessible from any device, smartphones, tablets or website, and at anytime. Giving access to administration, teachers, students and parents at anytime is key. 3. Security – Hackers are becoming more and more prevalent and they are very skilled at what they do. Information pertaining to your school, especially student’s information, are very sensitive data that you definitely want to keep safe. So ensuring that the system provides a high level of security and this should be a major deciding factor. 4. Generates Analytics – Generating meaningful patterns of data will benefit your school and students in the long run as it is aimed at providing information to assist in decision making. Let’s say for instance, you want to find out how your standard two female students are performing in Math, you want a system that shows this data and over a period of time. 5. Provides On and Offline Support – Ensure that the system you are purchasing comes with both on and offline support. You don’t want to make the mistake of purchasing a system and you have to troubleshoot everything on your own or have to make expensive phone calls to someone in a different country/region. Essentially, we are in the 21st century and purchasing a Learning Management System for your school is the direction you should be heading. It adds value to your school and makes the education process much more efficient for administration, teachers, students and parents. It all depends on what your school requires and finding a system that meets those requirements.